Finding ways to enhance the look and feel of your home is easy. Boosting property value, however, is a whole different ball game. With aesthetics, it all comes down to tastes and trends, but increasing the sale price of your home involves making changes that benefit any potential buyer. 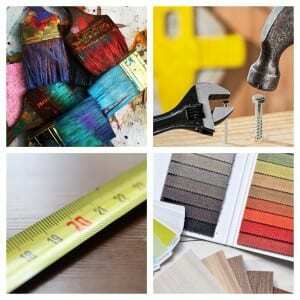 Here, we’ve listed the home improvements that can add some extra zeroes to your asking price. An extra bathroom is always desirable. Families want to be able to split restrooms between the parents and kids, whilst roommates want their own space in which to get ready before work in the mornings. Couples and newlyweds also enjoy the idea of having a guest bathroom for when visitors come to stay. If you’ve got precious redundant space in your home, consider converting it into a bathroom or en-suite. It’ll send your property price shooting through the roof. One of the cheapest (and easiest) ways to add value to your home is by picking up the paintbrush and giving every surface a new lick of paint. Replace old wallpaper and repair any damage that walls might have suffered due to wear and tear. You’ll need to put some time aside to ensure everything looks shipshape and shiny, but it’ll all feel worth it when you realise how much extra you’ll get for your property as a result. 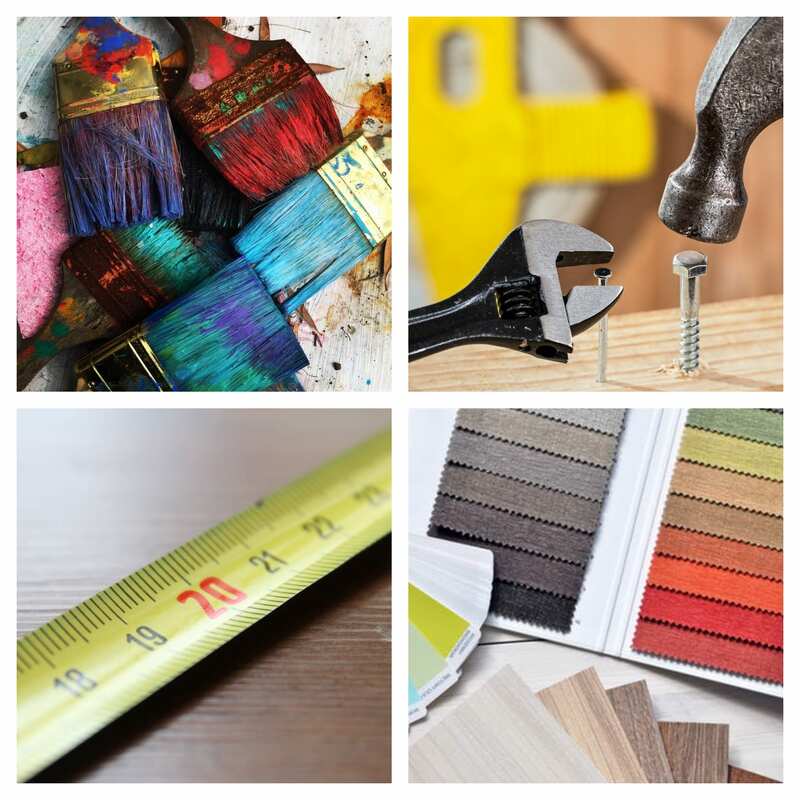 Many home improvement trends come and go, but there is always demand for extra space. That’s why open-plan living areas are so appealing to home-buyers. Knocking down needless walls is a great place to begin, but if this is not possible, consider investing in some fitted furniture and storage to increase the available floor space. Generous sized windows and mirrors can also reflect lots of natural light around the interior to create the illusion of a bigger space. If you can promise the next homeowner a way to save huge amounts of money on their energy bills, you’ll be able to justify asking for a little extra up front during the initial sale. 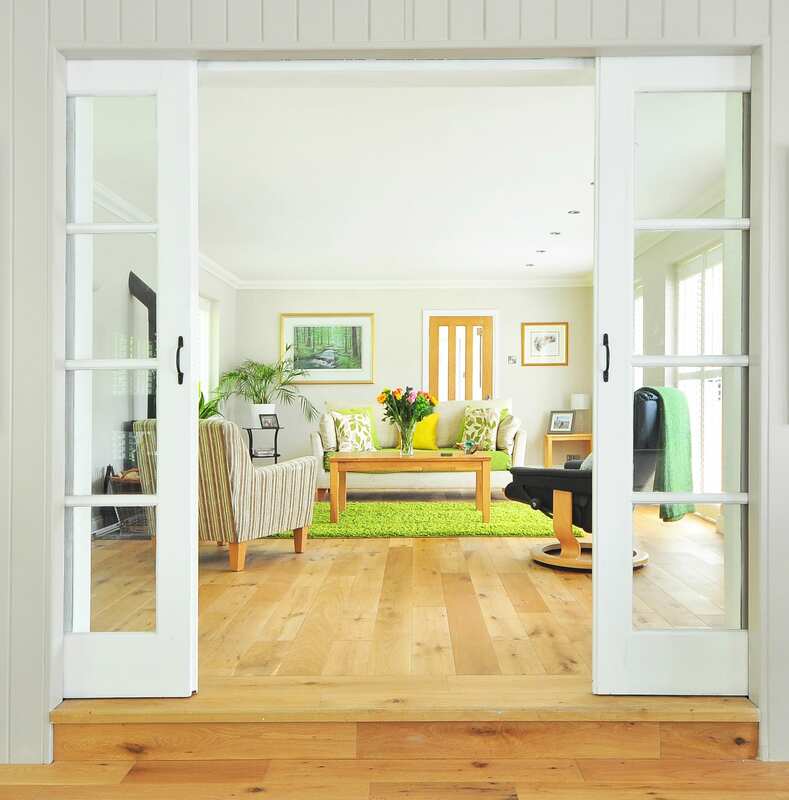 Double glazed windows, cavity wall insulation and energy-efficient lightbulbs are all very appealing nowadays, as people look for every possible way to cut back on their energy expenses. You might not be the most outdoorsy person in the world, but the next buyer could be. Getting your garden in great condition is of utmost importance before you put your home on the market. Bring in a landscaper to tidy up the parts of the outdoors area that require a professional, and cut the overall cost of the work by doing as much as you can yourself – from trimming and planting to sweeping and scrubbing. The better your garden looks, the more you’ll get for your home. Hartleys specialise in helping homeowners achieve the exact effect they want from their homes, providing tailored solutions with bespoke furniture for added comfort and style or to boost property value for later sales. Get in touch with our professional fitted and freestanding furniture makers today on 01756 700 471 for design ideas and room improvement tips. You can also leave a message using our contact form.